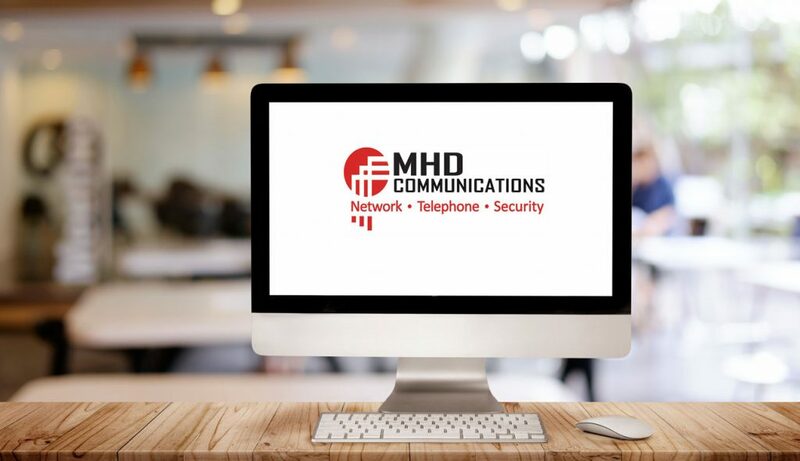 Initial Technology Goal: MHD Communications received a helpdesk call from a facility in need of extensive cable management. Cables were hanging from the ceiling and sitting awkwardly on walls from a previous company that did not install cable drops with quality performance. 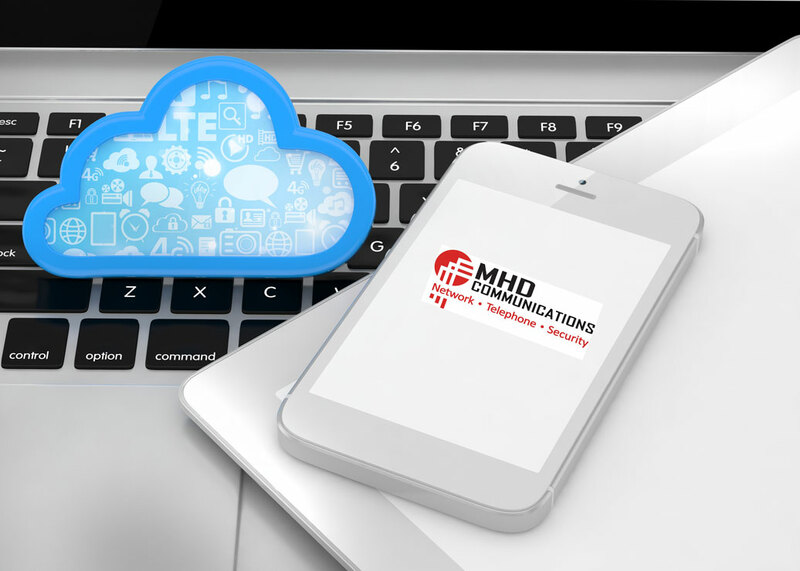 Long Term Goal: After seeing the impressive work performed by MHD Communications, the customer decided to move forward with using MHD for other technology needs. 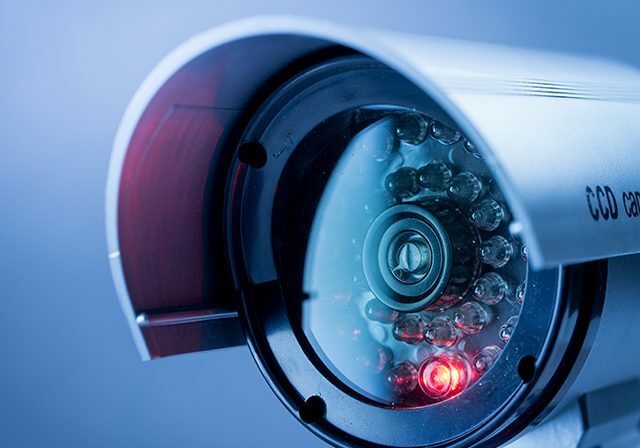 MHD then proceeded to provide them with exceptional IT services and security surveillance support.